At Global Business Auctioneers and Valuers, we love rising to a challenge. Flexible, friendly and accessible, we can adapt to different industry types and asset categories and make last-minute logistical miracles happen. We approach briefs of any size with the same enthusiasm and dynamic spirit. We have a hands-on approach. Clients deal directly with the valuation and asset sales professionals at Global, ensuring there’s no loss of communication. We are a consultative, multi-disciplinary consultancy and service providing firm that will do everything we can to help and assess your risk position at the same time. Utilising both our online and on-site auction services, we achieve a consistently high level of bids on a variety of business assets. 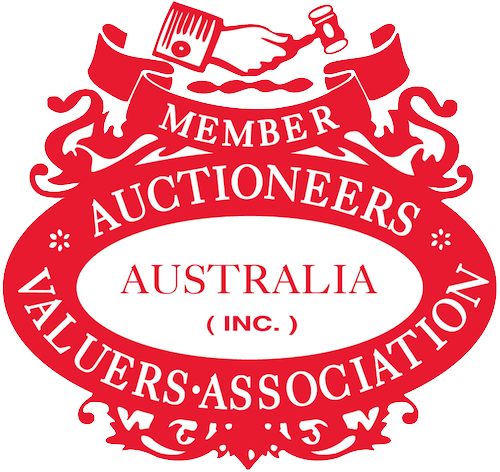 Our auctioneers are highly-trained to conduct professional auctions, achieving a high-level of success. We conduct auctions from multiple sites, across Australia in order to service businesses around the country.